notebooks | Teacher. Reader. Mom. It’s that time of year: pedagogy has been tossed out the window for worksheets, practice tests and practicing “extended response” or “writing to a prompt.” High-stakes testing is the culprit. Administrators and teachers themselves have a hard time trusting that the “learning” in their classroom is enough to prepare students for the standardized tests that will determine whether a school has made adequate yearly progress, a teacher “adds value” to the school, or a student is meeting benchmarks and is ready to tackle curriculum in the next grade up in the fall. High stakes, indeed. 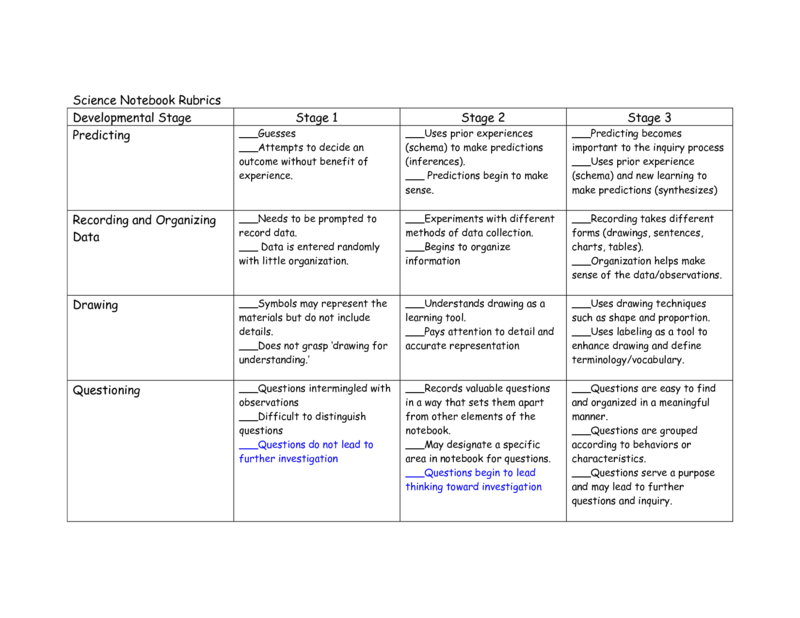 Another option that just might be as valuable is using interactive notebook/dialectical journal approach to enhance student critical thinking skills. During my last two years in the classroom, I utilized a “Think Book.” I want my students to ask questions, not just answer them. 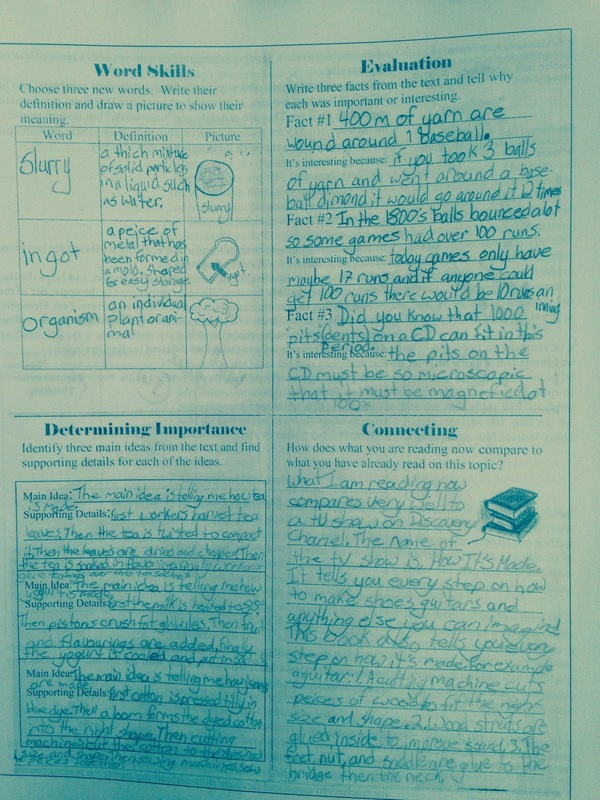 I wanted them to think about and reflect on and write about (or draw about) information. So I designed Think Book Labels for marble composition notebooks (discourages students from ripping out pages) and these books became sacred spaces used for capturing student-generated critical thinking. Students were required to have their “Think Books” with them in every class and routinely they were needed for homework assignments. Think Books are flexible tools. Here is a wikispace describing math and science interactive notebooks as a tool for inquiry-based learning: Interactive-Math-Science-Notebooks. 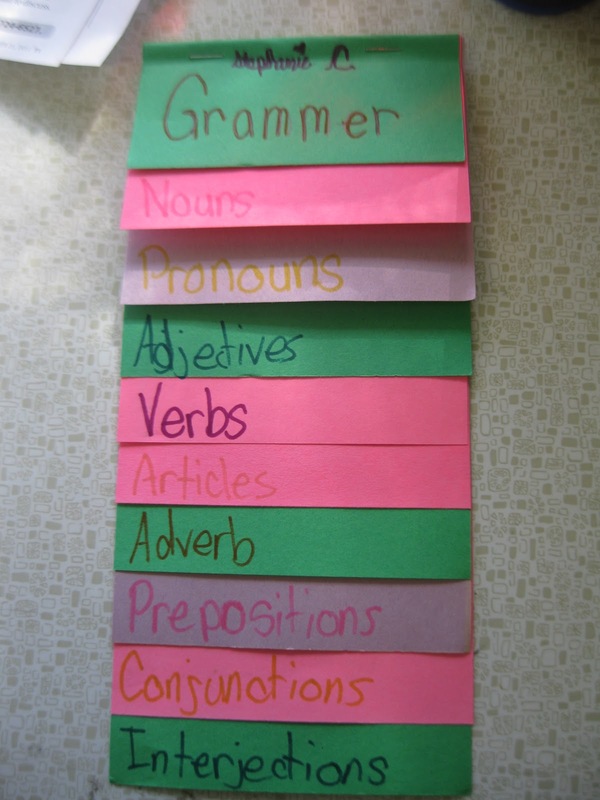 Think Books can be created for each subject or Post-it Tabs can be used to divide the pages into sections for each subject. Teachers need to keep their own Think Book which can be used to track assignments and to model possible entries. And, although it is February, it’s probably not too late to introduce students to using these notebooks as annual standardized testing dates loom – if you’re not using them already. Think Books can be valuable tools for assessing student skills and levels of growth. I’ve seen a multitude of versions of “Think Books” on the web and I think more precise terms would include: Interactive Notebooks, Interactive Student Notebooks (ISNs) or Dialectical Journals. 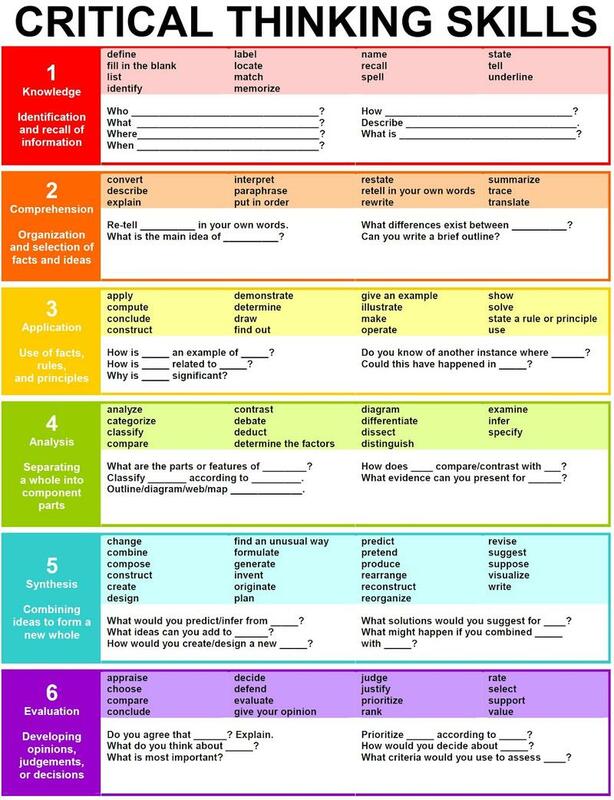 Whatever you decide to call them, Think Books should be structured around the idea of students creating a portfolio of work that is creative, meaningful and uses higher level skill sets (see chart above). 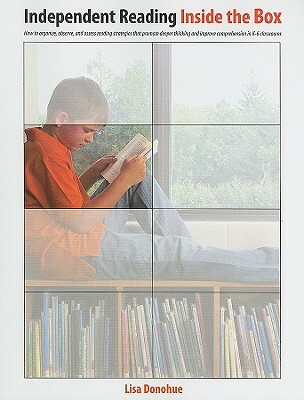 The web is loaded with resources with structured ideas of how to create a Think Book that can be tailored to work in any classroom or at home (Parents: For the kids who just don’t get science or math or social studies – create a Think Book at Home that helps them work with information using the skills listed above). I’ve listed some links at the end of this post that should help you work with notebooks for your classroom. Engaging, thoughtful assignments can be created and kept in this Think Book. And after testing? Keep using them – a valuable overview of student work that will inform your assessments and teaching will be contained in them. At the end of the year, let students take them or recycle them or save the best ones for your teaching portfolio – and to help you use authentic student work to inform your teaching for next year. And next Fall, you just might be anxious to make them part of your curriculum and routines. Think Books help students engage with, reflect upon, organize and process information covered in class in ways that are meaningful TO THEM. Used effectively, I believe they empower students to be responsible for their own learning and are powerful repositories of assessment – for both teacher and student. I think the possibilities are endless!!! 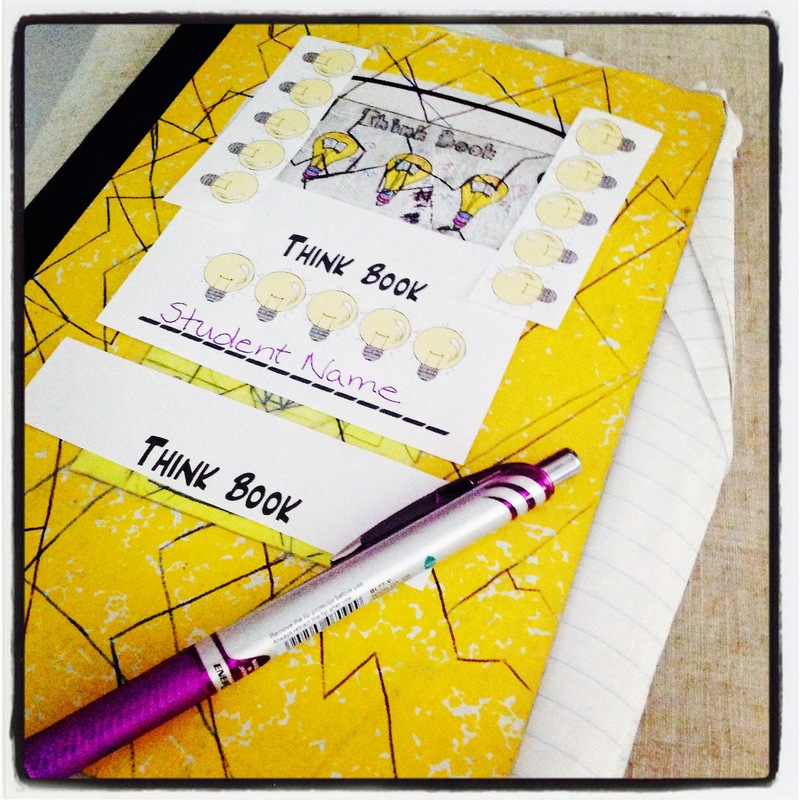 Please share your own Think Book/Interactive Notebook experiences in our comments section below!